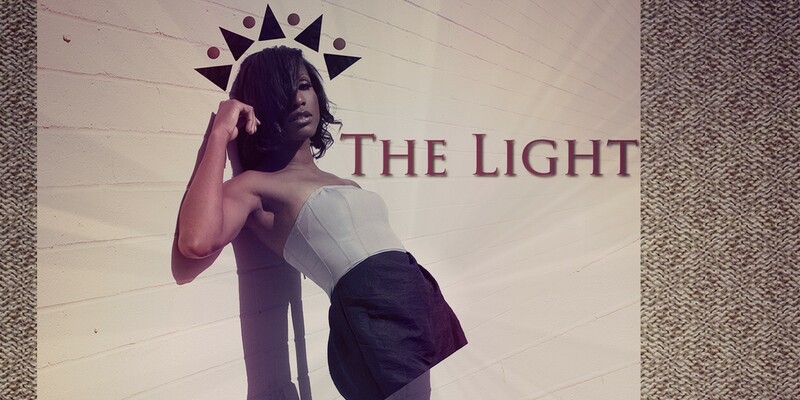 Soul Tracks wrote a First Listen post about me on their site for a song off of my EP, The Light. 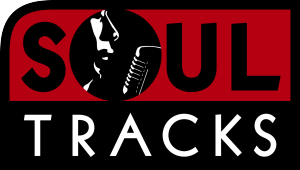 Check it out below (click logo)! 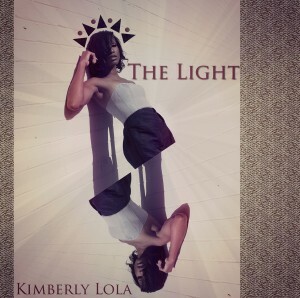 Check out the awesome write up I got on The Spotlight by Brittany Shawnté (click logo)!